Charllottie : It's a cod life..
COD.. and no I don't mean a fish!! 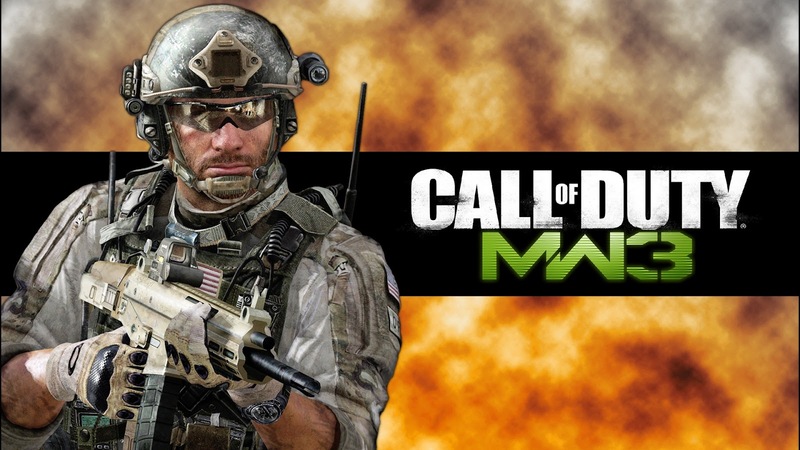 Call Of Duty has a bad name outside the gaming community, which is a game because the game is seriously awesome! It gets blamed for real world violence, anti-social behaviour and psychological problems which continue to be displayed in the media. Really.. a computer game made someone kill people in a cinema? .. get real! if this was true there would be no small kids ever the amount that play these video games.. I play cod quite regularly, in fact.. daily! and so does my boyfriend, and his friends and their friends. I only play the online multi-player games though, basically because I am pants at campagins I never follow the story and If I keep dying I will give up on a game. 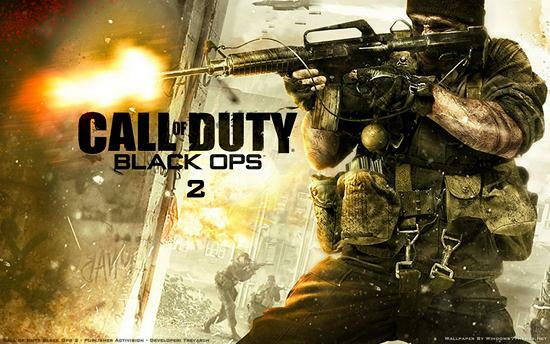 And I am so so excited for the new Call of Duty Black Ops 2!